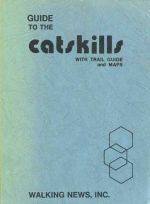 A nice copy of this first edition hiking guide to the Catskills, published in 1973. Easy-to-use topographic map to Harriman, Bear Mountain and Sterling Forest State Parks in southern New York. Published by National Geographic. 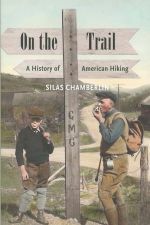 A chronicle of the evolution of hiking in the wilderness of the Adirondacks' High Peaks region. 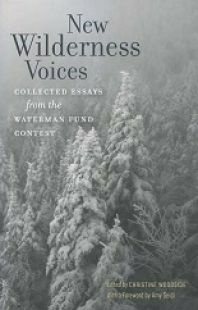 An excellent new (2014) look back at former ski hills in New York's northern Adirondack region. 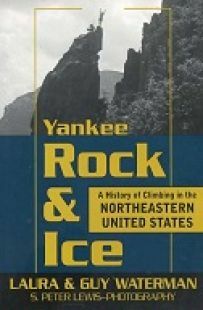 A wonderful new history of long lost ski areas of the southern Adirondacks. 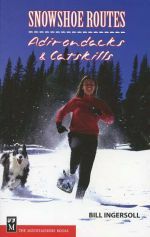 A nice guide to snowshoeing in the mountains of upstate New York. A newly revised (2012) waterproof and tear resistant map to New York's Adirondack Mountians, including the popular High Peaks and Lake Placid regions.